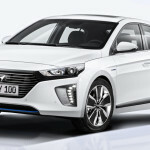 Read nextIs the Hyundai Ioniq the hybrid to finally topple the Toyota Prius? 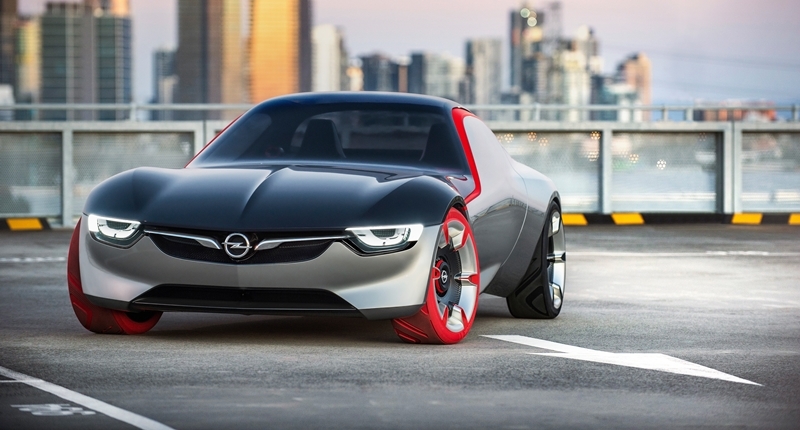 Meet the latest concept from Opel. Set to be unveiled at the Geneva International Motor Show, running from 3 to 13 March 2016, the German manufacturer reckons it’s the future of sports cars. According to Opel, the front mid-engine and rear-wheel drive GT Concept is a direct descendant of the Opel GT and the Monza Concept and represents the next step forward in its design philosophy. As is the case with many concept cars unveiled over the past few years (and approximately none on the road), the GT Concept features no door handles or wing mirrors. 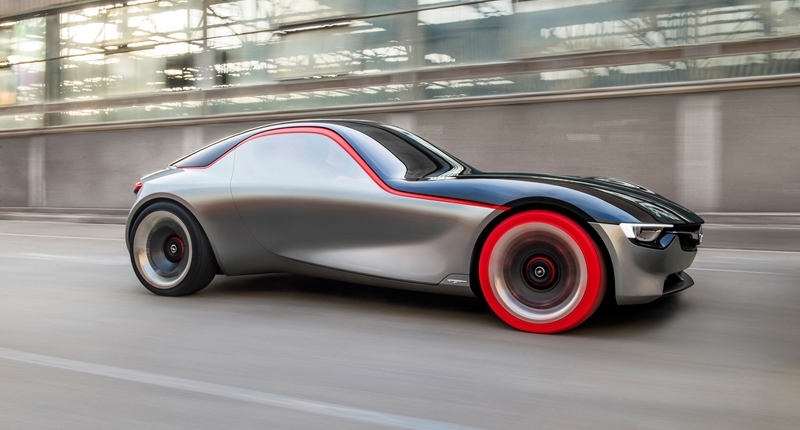 “We are taking the next step towards even more emotion and driving pleasure with the Opel GT Concept. The GT Concept shows what Opel stands for now. We are confident, ambitious, innovative and we want win over more customers with every new car,” said Opel Group CEO Dr Karl-Thomas Neumann. Opel says the reason for ditching door handles and wing mirrors is that it better allows a seamless transition from the glass of the windows to the painted surfaces of the doors. Replacing the wing mirrors are two cameras mounted behind the wheel arches, which transmit their images to two monitors on the left and right-hand side of the cockpit. Performance-wise, the GT Concept has a 1.0-liter, three-cylinder turbocharged engine based on the one currently used in the ADAM, Corsa and Astra. According to Opel, it’s capable of pushing out 107 kW/145 hp and a maximum torque of 205 Nm. With a total weight below 1 000 kilograms, Opel says, it accelerates from 0 to 100 km/h in less than eight seconds and has a top speed of 215 km/h.